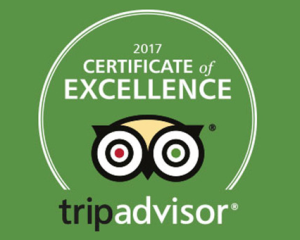 Glitterati Tours of Hollywood and Beverly Hills is proud to be the #1 of 10 Activities and Tours in Beverly Hills on TripAdvisor. 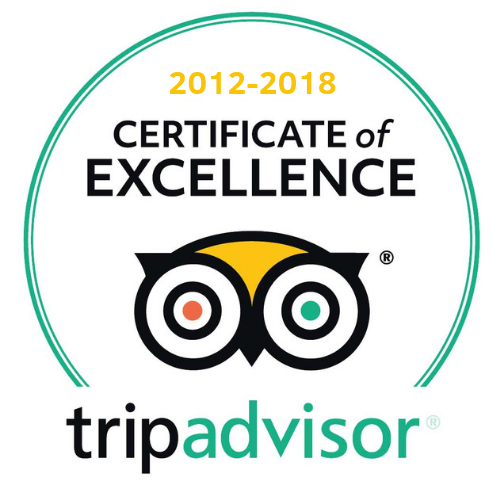 We work hard for this reputation and are passionate about showing off our incredible city to visitors. Glitterati Tours covers Hollywood, West Hollywood, Beverly Hills, Santa Monica, Malibu, and Venice Beach. 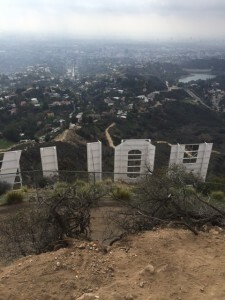 Glitterati Tours has streamlined our offerings to include what most guests want in terms of Los Angeles sightseeing. Why not other areas in Southern California? Because, if we know it, we show it! We’ve got our hands full covering the real estate, scandals, gossip, moving and shaking, history, and constant updates on all-things-L.A. We don’t venture off into Santa Barbara, San Diego or Palm Springs.